Our two teams of Bargain Hunters are scouring the antique shops in the market town of Dorking in Surrey. Novelty items seem to be the order of the day. 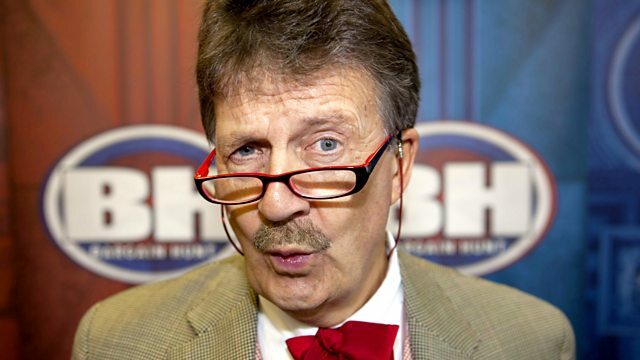 Tim Wonnacott is joined by experts David Harper and Natasha Raskin.